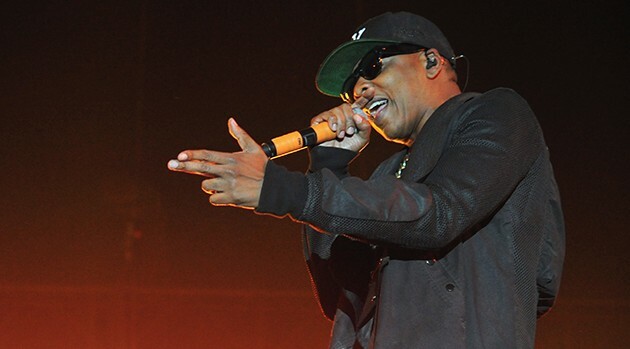 Frazer Harrison/Getty Images for CoachellaThis year’s Global Citizen Festival in New York City will be headlined by Jay Z. The rapper was named to the lineup of the festival, which promotes anti-poverty causes, early Wednesday. He will be joined by The Roots, No Doubt, fun., Carrie Underwood and Dutch musician Tiesto. The free event will be held Saturday, September 27 in Central Park, and will air on NBC and MSNBC. Tickets will again be handed out for free via a lottery. To enter the lottery, you must participate in various anti-poverty causes via GlobalCitizen.org. This will be the third edition of the Global Citizen Festival. Last year’s event featured Stevie Wonder, Alicia Keys and John Mayer.